One third of the UK population regularly suffers from digestive illnesses, such as irritable bowel syndrome, constipation, diarrhoea, stomach-aches and nausea and almost 15% of deaths in the UK are linked to the digestive tract . . . Helps maintain the health of the digestive system. 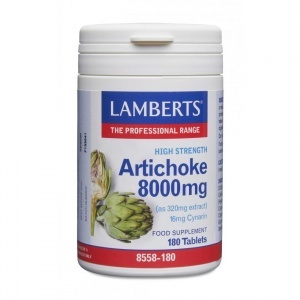 Cabbage & licorice are traditional foods used to support digestive health. 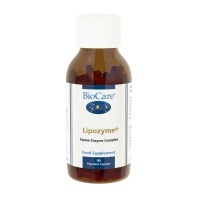 BioCare Lipozyme helps breakdown fats to a more assimilable form. May be helpful when the diet is high in fats. 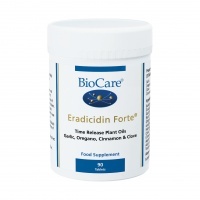 To help maintain the growth of beneficial bacteria in the gut. 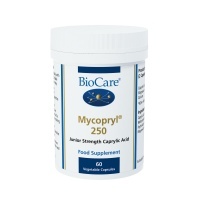 Includes Caprylic Acid. A short chain fatty acid found in human breast milk & coconuts that has been found to help maintain the growth of beneficial bacteria in the gut. 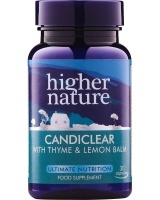 Buy Higher Nature Candiclear online. This health supplement contains a powerful blend of ingredients to help maintain healthy gut flora. Higher Nature Supergest provides a full spectrum of plant enzymes to help optimum digestion. Suitable at times of stress, convalescence, poor appetite & for older people. 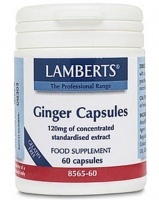 Higher Nature Time Release Ginger - active components, gingerols. Releases slowly in the digestive tract for longer effect. 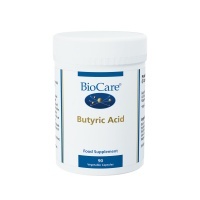 NutriAdvanced Metagest is a gastrointestinal health supplement with betaine HCl combined with th eproteolytic enzyme pepsin, to support digestion. 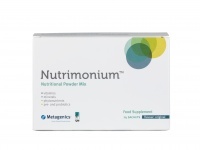 Nutri Advanced Nutrimonium - Gastro-intestinal health supplement provides nutritional support for normal gastrointestinal and general metabolic function. 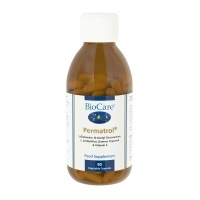 Nutri - Permability factors L Glutamine plus synergistic factors protects the mucosal cells of the small and large intestine, which provide protection against infection. 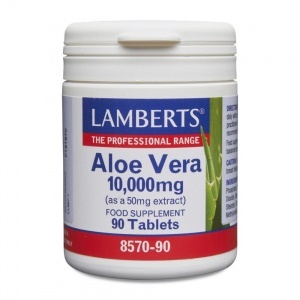 Almost 2 million people in the UK were diagnosed with a digestive disorder last year and one third of the UK population regularly suffers from digestive illnesses, such as irritable bowel syndrome, constipation, diarrhoea, stomach-aches and nausea. 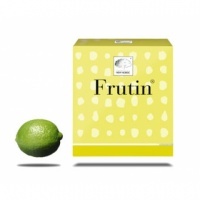 Eat a high fibre, balanced diet, choosing whole grains*, fresh vegetables (raw and cooked), fresh fruit, lean meats, eggs. Avoid common allergens, such as wheat and milk, to see if this improves your digestive health. Drink plenty of clean water, between meals. Try stress management techniques, such as yoga. Allow enough hours for sleep. Millet, quinoa, buckwheat and amaranth are gluten-free, do not feed candida, and act as prebiotics, have a calming effect, and are full of vitamins and minerals.